Read more about Cheerleader Dance Off – Squad of Champions on our blog! Moving to a new school can be difficult and trying, but getting out there and joining your friends for some fun always makes things better. As the new girl at school, you know you should do some sort of school activity. Your friends are having a lot of fun in the cheerleader squad, so that is where you decide to head first. 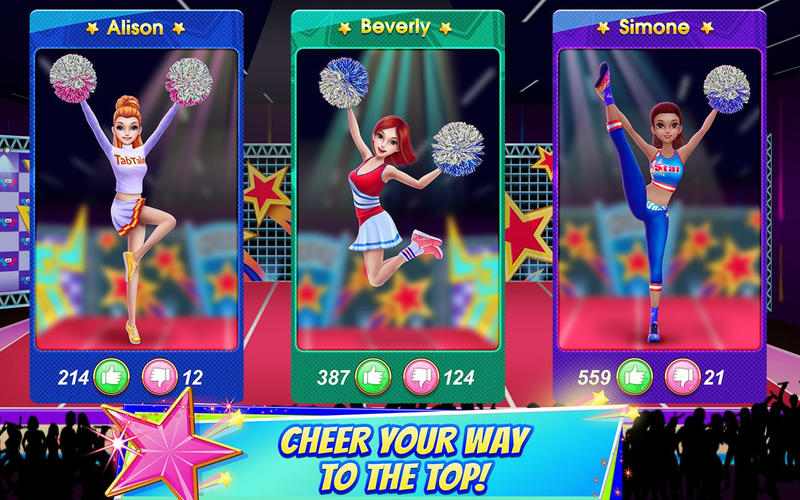 Play Cheerleader Dance Off: Squad of Champions on Mac and PC to join your friends and make it big as a high school cheerleader. 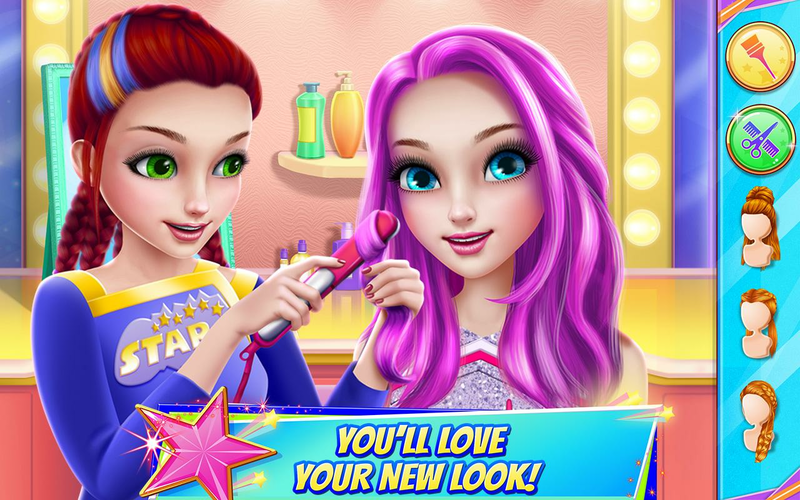 Get ready for the big dance off at the end of the year by perfecting your hot outfits and the sweetest makeup and hairstyles. This is going to be the best school year ever when you play Cheerleader Dance Off: Squad of Champions. 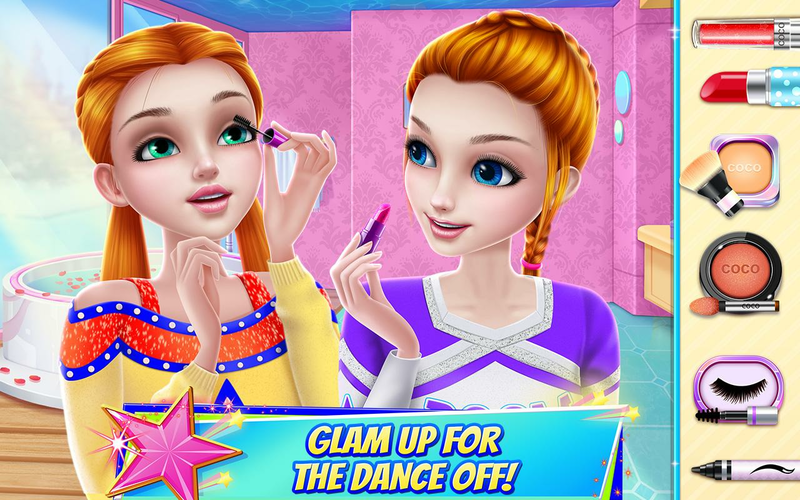 Why play Cheerleader Dance Off – Squad of Champions on Bluestacks? Play Cheerleader Dance Off – Squad of Champions. Redeem your BlueStacks Points. Get rewards! Cheerleader Dance Off – Squad of Champions is a game that comes equipped with OTB(Out of the Box)/Ready to play controls to help you squeeze out every little advantage to beat your competition (Or play comfortably if the game is casual). 6 You're all done! 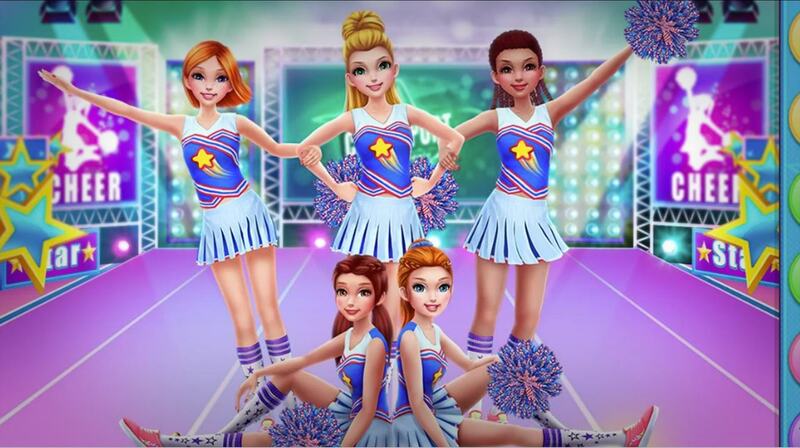 Enjoy playing Cheerleader Dance Off – Squad of Champions on your PC. Take your cheerleading to the next level when you unlock the BlueStacks advantage for your crew. Play Cheerleader Dance Off: Squad of Champions on your computer and laptop with BlueStacks and find out why more cheerleaders choose to play bigger with BlueStacks. BlueStacks gives you the chance to enjoy every single Android app on your computer without the stress and hassles that come with those other systems. With BlueStacks, you install and run apps and games directly from your hard drive, making this one of the most streamlined Android emulators on the market. BlueStacks does a lot more than just play your favorite games and apps. Download the free BlueStacks player and see how you can cheer like a BOSS! When you play Cheerleader Dance Off: Squad of Champions with the new and improved BlueStacks player, you can now stream every single cheer and dance move to the rest of the world via major online outlets like Facebook Live, Twitter, and Twitch. This is your chance to show off your hottest moves and fashions for the largest audience you could ever have. 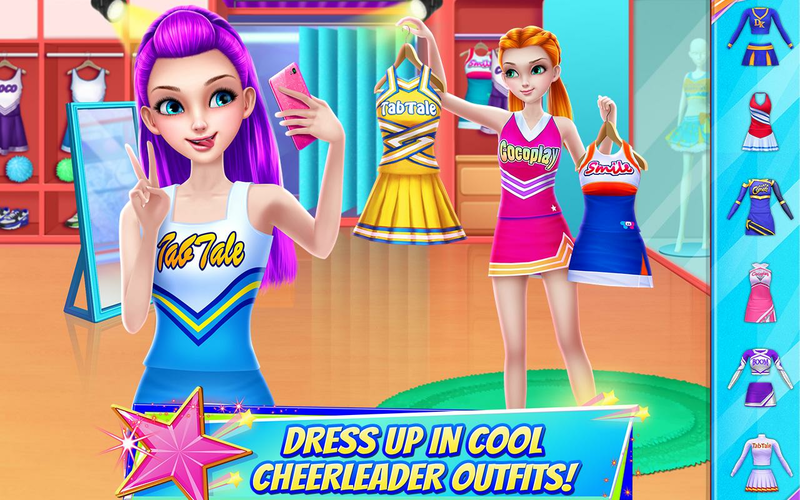 When you change the cheerleading game with the free BlueStacks player, you can now stream Cheerleader Dance Off: Squad of Champions with the ease of one-click controls that make video game broadcasting accessible to everyone. 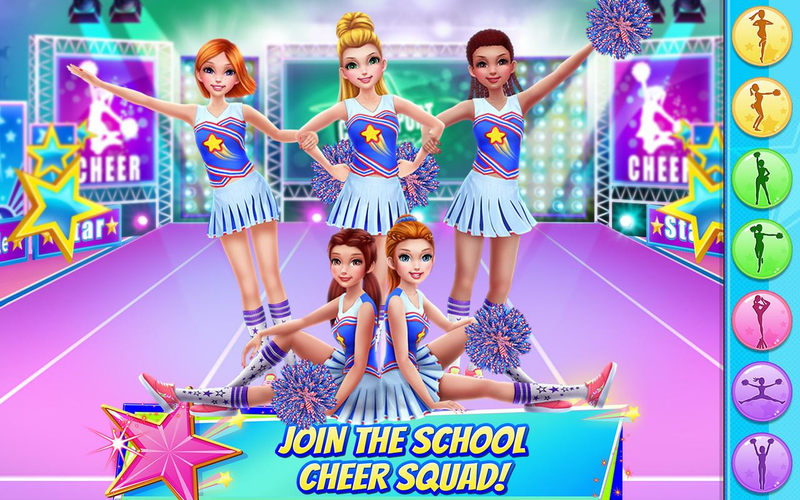 Increase your followers and fans, make new friends, or just show off some sweet cheerleading moves when you play Cheerleader Dance Off: Squad of Champions with BlueStacks.